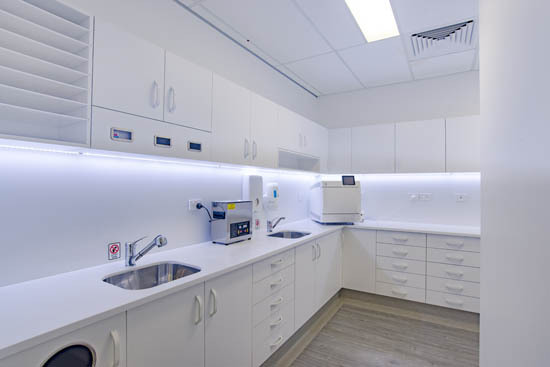 Dental Fitout Specialists, Dental Projects Group are the highest quality dental surgery fit-out company with all the design and construction options under one roof. Our highly skilled and experienced designers and tradesmen have 35 years of dental fit-out knowledge and expertise. We are a boutique design and construction company catering for all your dental surgery fit-out needs. Importantly, we understand that your dental surgery is an extension of your professional image and passion to provide the best dental care. The team at Dental Projects Group work with you every step of the way to customise your dental surgery environment to suit your individual needs. Assisting you with interior colour selections, cabinetry materials, flooring finishes, through to customised interior design details that allow your dental practice to stand out from your competitors. 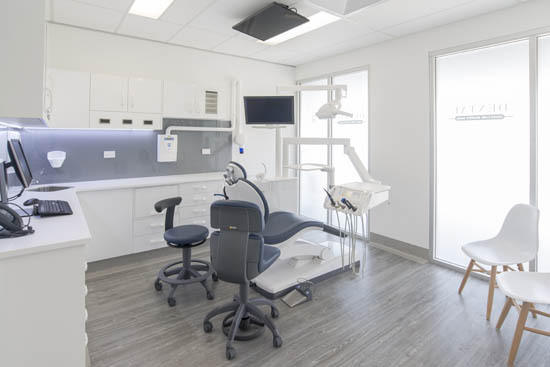 Our goal at Dental Projects Group is to create an eye-catching and functional dental surgery design to suit your dental design specifications and budget. Our extensive knowledge of your industry allows our design team to ensure optimisation of your tenancy floor space giving you the most functional floor plan. Function, work flow and infection control are of the upmost importance in the design process. Our knowledge, experience and skill will help you avoid costly mistakes during construction. All manufacturing is carried out in our own factory. This enables quality control of your project to be managed personally by a member of our team and last-minute changes can be dealt with immediately. Project costing is thorough allowing you to stay within your allocated budget. We explore the vision of your desired dental surgery environment, and consult closely with you to ensure we create a high-quality project that reflects your uniqueness. 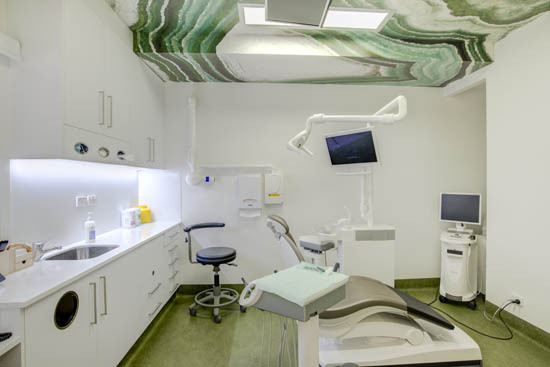 Our wealth of dental fit-out experience has made us the trusted name in dental practice construction and dental design solutions, providing quality workmanship for any budget and requirement. No outsourcing or sales gimmicks, just stylish high quality design and construction that will engage your patients.